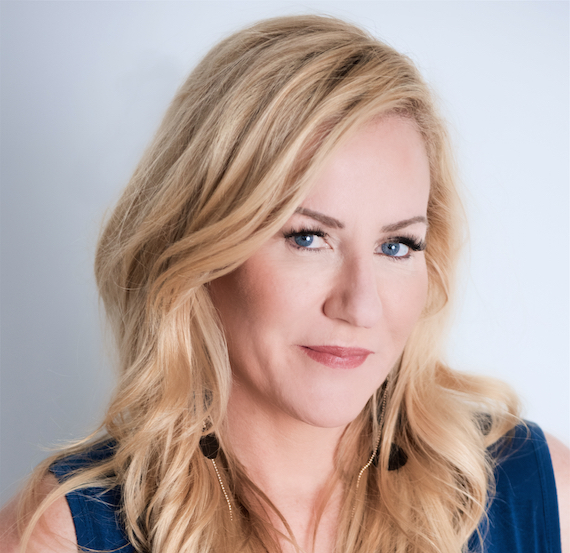 Cumulus Media’s NASH FM 94.7/WNSH-FM, the organization’s flagship country station in New York City, is set to launch a new morning drive show “Kelly Ford In The Morning” on Feb. 4. “Kelly Ford in the Morning” will air weekdays from 6am-10am on NASH FM 94.7. The move issues in a return to New York City and to NASH FM 94.7 for Ford, who was previously the Nashville-based co-host of Westwood One’s country morning show Ty, Kelly and Chuck (now The Ty Bentli Show).